If you are looking for digital billboards in India — look no further than https://www.experiences.digital ! 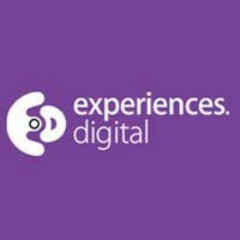 Experiences Digital hasn’t been active on Medium yet. Check back later to see their stories, claps, and highlights.